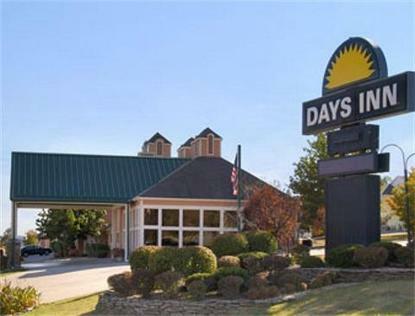 Days Inn-Branson is centrally located and within the heart of Bransons entertainment district. Guest are able to walk to shows such as Jim Stafford, The Duttons, and Mickey Gilley. While only a couple minutes drive time to Shoji Tabuchi, The Presleys, and Andy Williams. Guest can also enjoy museums such as The Titanic Museum, Ripleys Believe It or Not, and The Roy Rogers Museum. Within only 4 miles from Silver Dollar City and Table Rock Lake guests can enjoy the beautiful Ozark seasons as they change from summer to beautiful fall colors. Along with shopping and restaurants to fit every taste bud, guest will find what they are looking for, and not have to travel very far from the hotel.